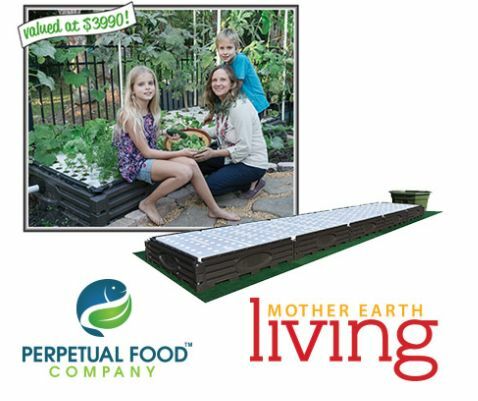 win SRS-20 Simple Raft Aquaponic System + Starter Package which can Grow fish and plants together in harmony. enter now!! requirements: legal residents of the United States, and at least 18 years of age at the time of entry.